If outdoor living is important to you, here is a condo that is a must see! This Pearl District loft has 2 decks, the first on the main level, while not large, it does offer enough space for the BBQ and it’s close to the kitchen. The second deck offers enough space for both a sitting area and dining area and has views of the Freemont Bridge as well as the city lights to the South. 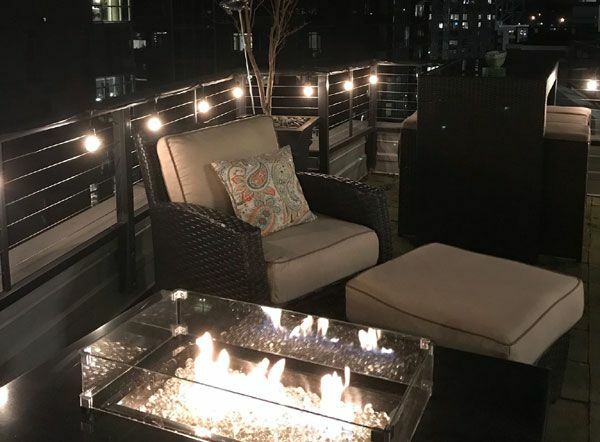 Kick back and enjoy your outdoor time with a glass of wine and a comfy fire!